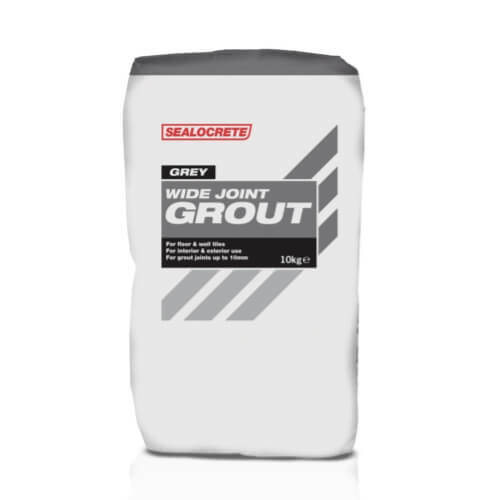 Sealocrete Wide Joint Grout is a cement based grout designed for use on grout joints between 3mm – 10mm wide. It is waterproof and frost resistant and has an extended pot life. For internal and external use.